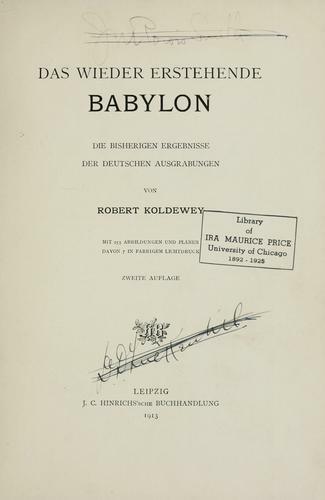 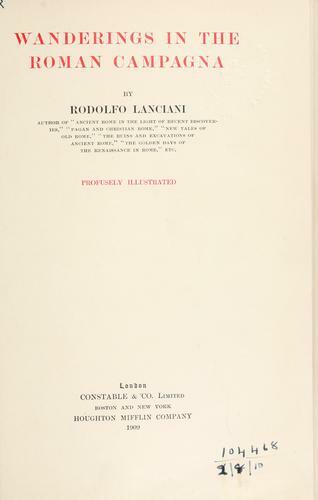 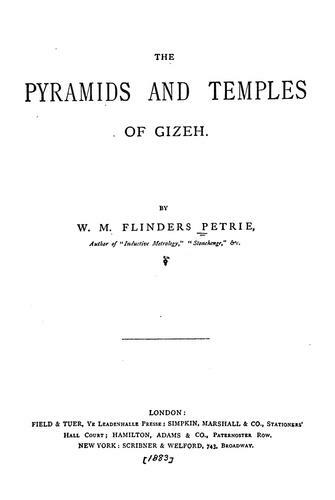 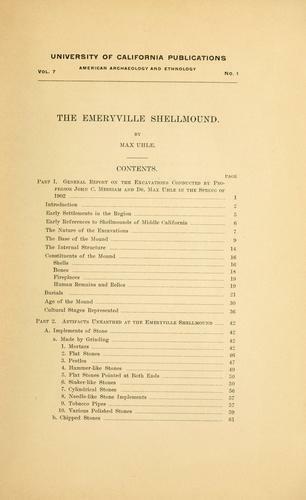 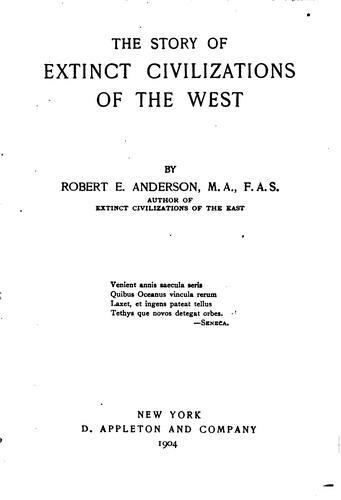 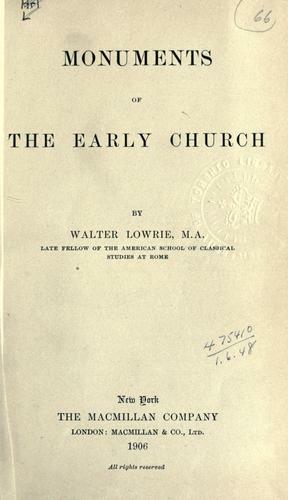 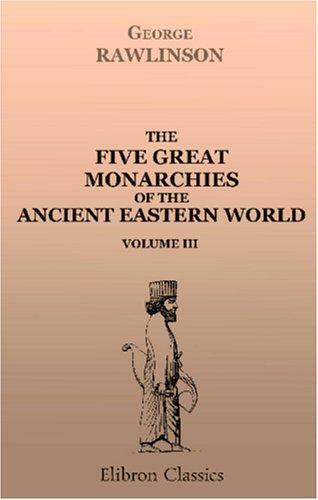 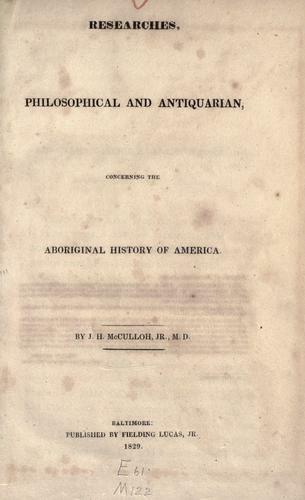 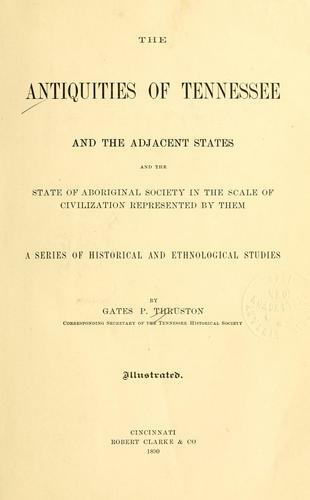 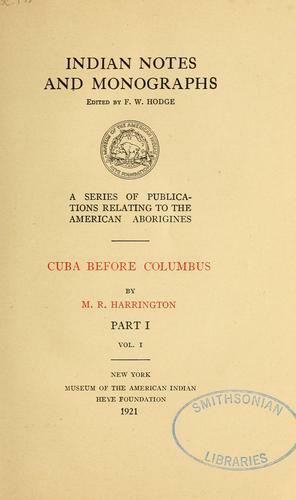 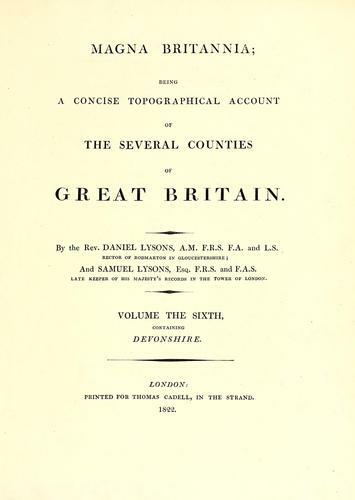 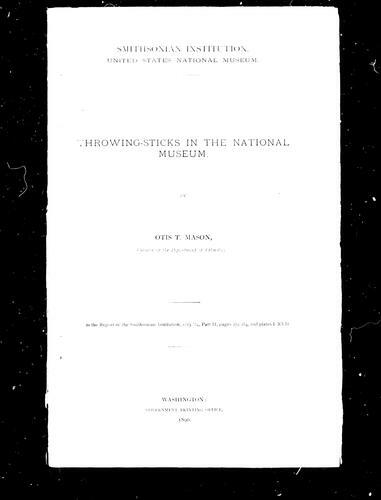 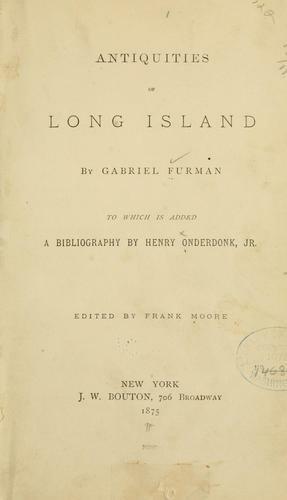 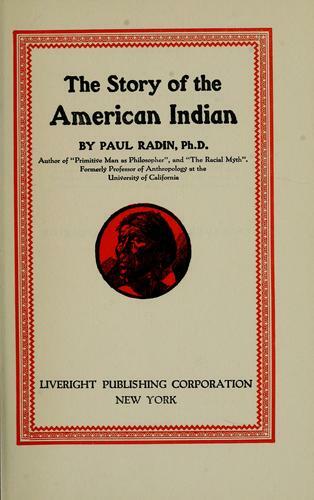 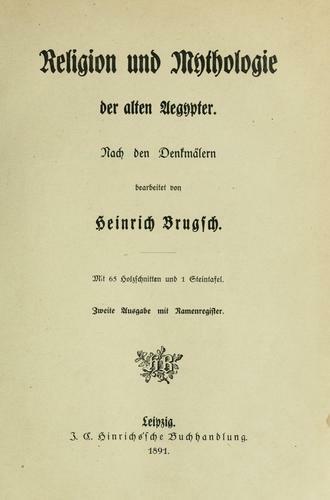 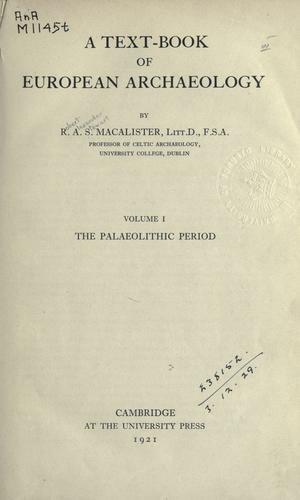 Researches, philosophical and antiquarian, concerning the aboriginal history of America. 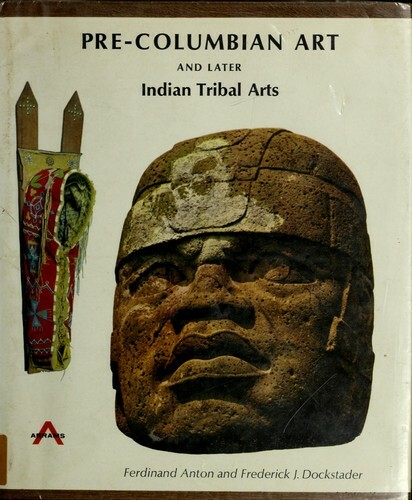 Pre-Columbian art and later Indian tribal arts. 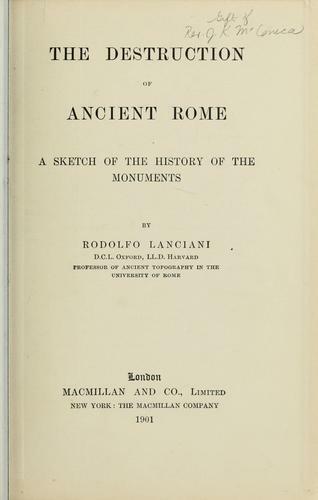 Wanderings in the Roman Campagna. 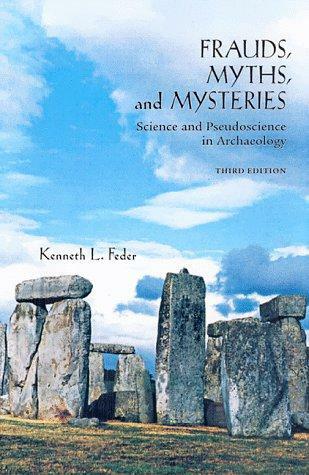 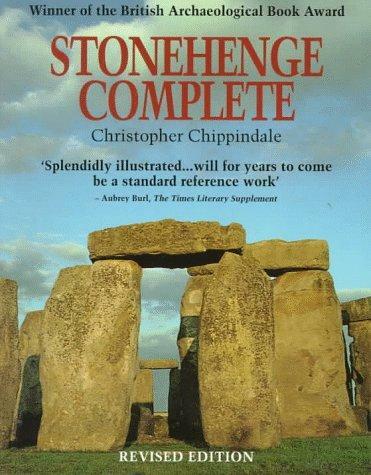 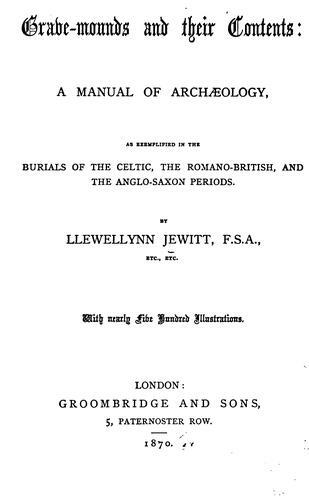 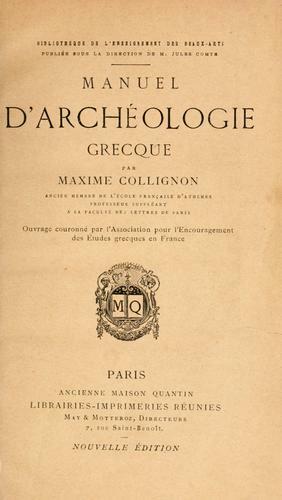 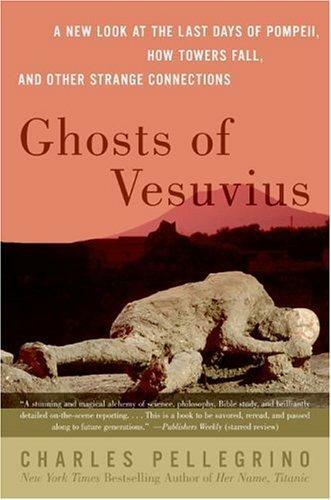 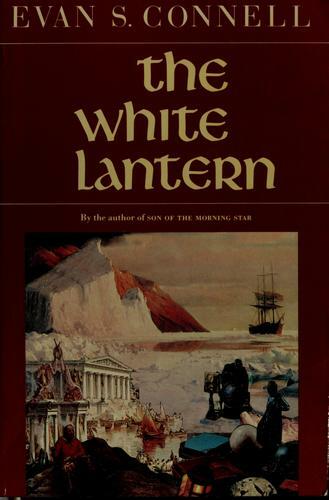 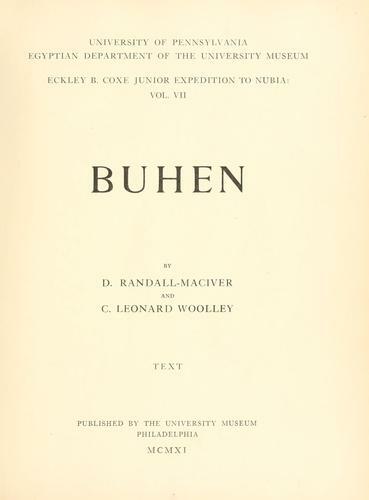 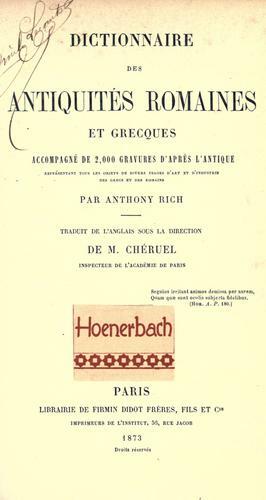 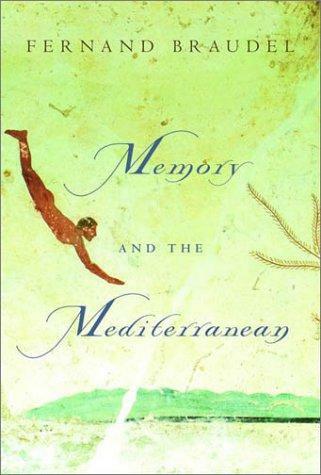 A text-book of European archaeology.